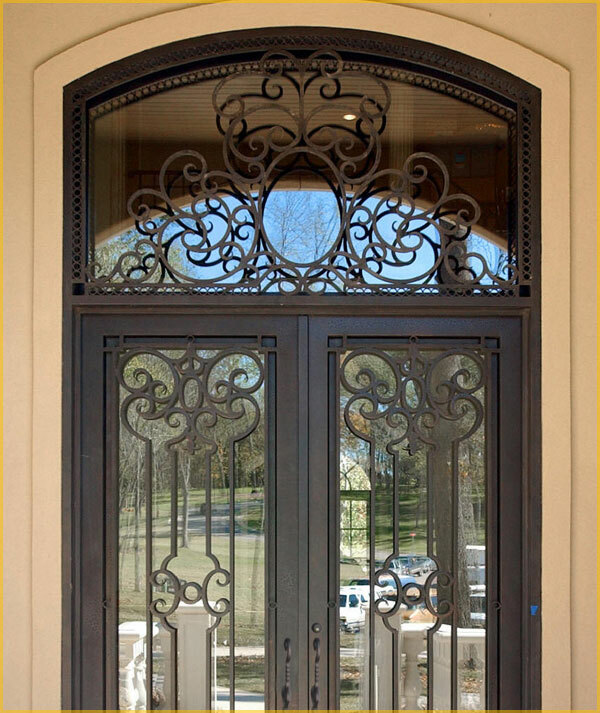 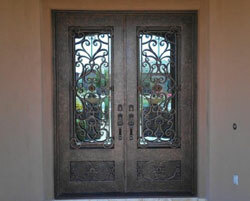 Our Wrought iron Entry Doors and custom ornamental iron designs are far superior than the competition. 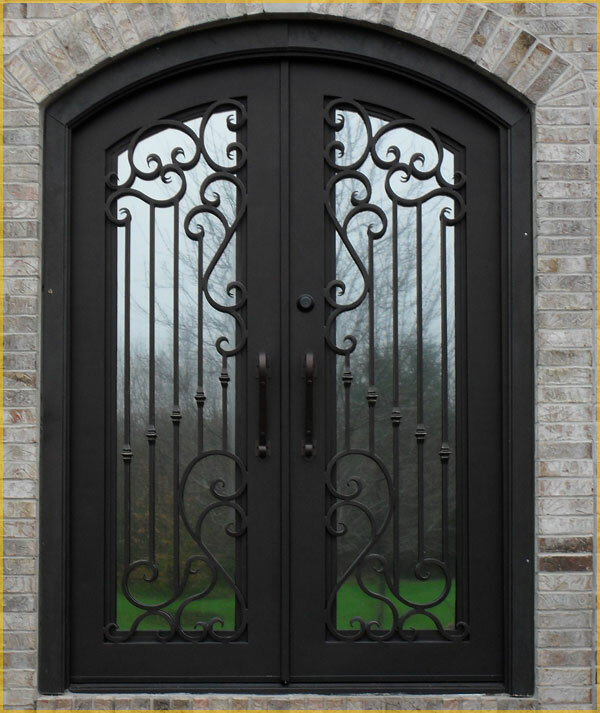 If you have noticed in the website, our work is displayed through only the utmost professonal manner. 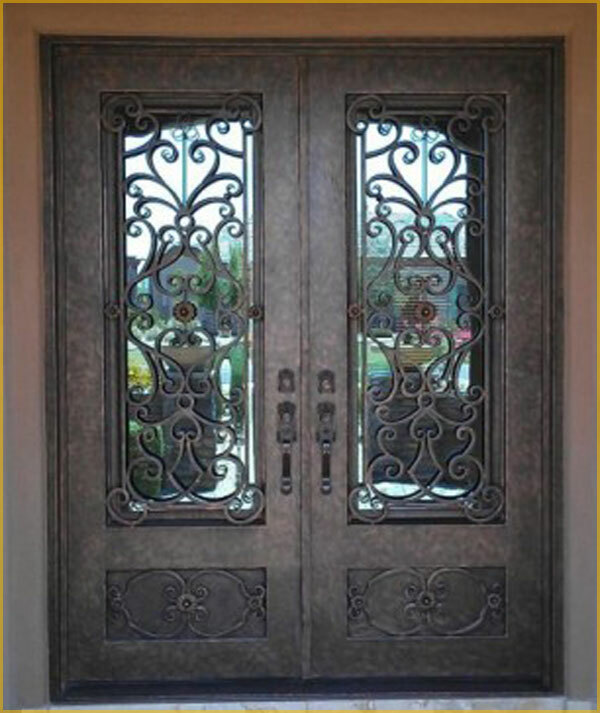 For all your ornamental entry door needs, cann iron contractors of San Francisco.